Global Sealing distributor sets out ‘commitment to the region’ with move to a new facility. Leading Sealing distributor Eastern Seals (UK) Ltd has moved to a new base in Ashington. 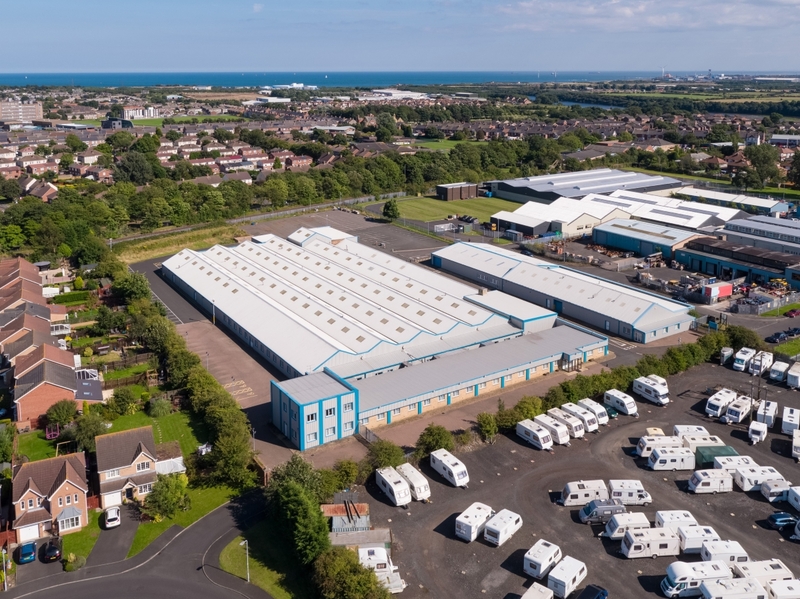 The company signed a 10-year lease on 30,000 sq ft at Sovereign Business Park, where it carried out a complete re-fit to create a more productive, flexible working environment to accommodate the increase in business and the room for further expansion. Managing Director, Diane Reach said: “This is an exciting phase in the ongoing development of Eastern Seals in the North East as we continue to see increased demand for our sealing products not just within the UK, but worldwide. Last year the company acquired UK Seals & Polymers Ltd, to add hydraulic and pneumatic sealing products and expertise to the group. The combined strength of both companies have allowed each facility to further develop sales, product ranges and customer service. Eastern Seals is the largest seal supplier in the North of the UK. Since the company commenced trading in 2007, their customer base has continued to grow, resulting in demand for more stock to be held. Both Eastern Seals and UK Seals have achieved many customer approvals and referrals based on the high quality of the products and the service they supply.